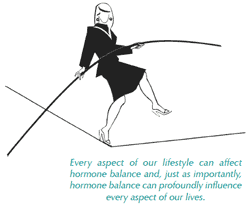 When I was plummeted into menopause I had no idea about the different hormones and the complexity that revolved around these hormones within my body (I knew the basics). I guess I really didn’t need to know more prior to menopause as my body just did its thing. I had planned to do some research into menopause closer to the time of menopause but I didn’t anticipate going into sudden menopause. So I had no time to prepared myself for the chaos that came upon me!! 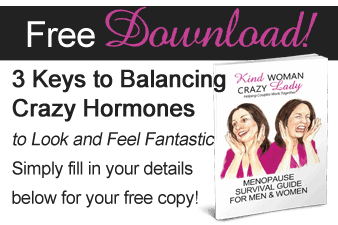 Then when everything did go haywire with my hormones I began to read books and I found it all some what complicated!!!! The books talked about sooo many hormones and this one did this and this one does that and ahhhh. I just wanted simple plain language.